Green Berets to Add “Entrepreneurship” to their Mission? JOHN MOODY, NAVY SEAL — A FREE E-BOOK! 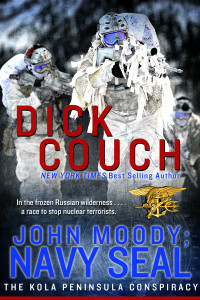 Ten copies of John Moody, Navy SEAL; The Kola Peninsula Affair are to be given away. Click to read more about entering to win your free John Moody book. John Moody is Coming . . . ! John Moody is Coming . . . !